Registration with the Kerala State Pharmacy Council. 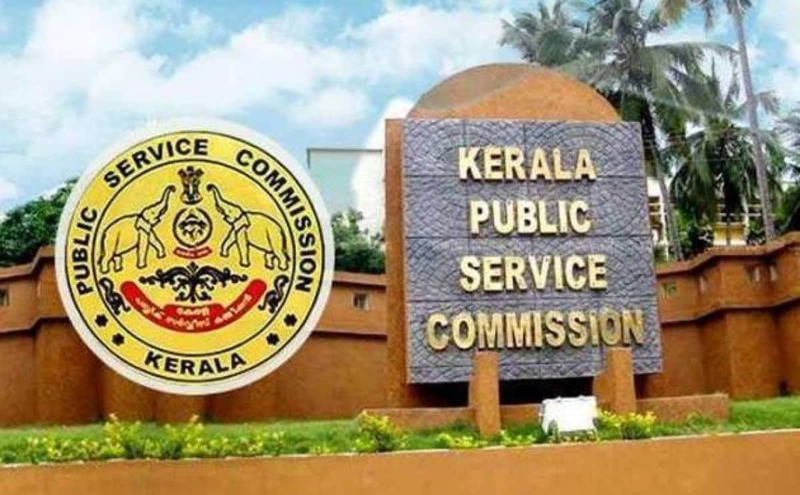 Kerala Public Service Commission, viz, ‘www.keralapsc.gov.in’ before applying for the post. Candidates who have registered can apply by logging in to their profile using their User-ID and password. Candidates must click on the `Apply Now’ button of the respective posts in the Notification Link to apply for a post. The photograph uploaded should be one taken after 31/12/2010. Name of the candidate and the date of taking photograph should be printed at theb ottom portion. The photograph once uploaded meeting all requirements shall be valid for 10 years from the date of taking photograph. There is no change in other instructions regarding the uploading of photographs. No application fee is required. Candidates shall take a printout of the application by clicking the link Registration Card in their profile. Candidates are responsible for the correctness of the personal information and secrecy of password. Before the final submission of the application on the profile, candidates must ensure the correctness of the information on their profile. They must quote their User-ID for further communication with the Commission. Application submitted is provisional and cannot be deleted or altered after submission. The Application will be summarily rejected if noncompliance with the notification is found in due course of processing. Documents to prove Qualification, experience, Community, age, etc. have to be produced as and when called for. Candidates who have Aadhar Card should add Aadhar Card as I.D Proof in their profile. 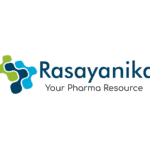 Editor’s Note: Govt Jobs: Pharmacist Job Opening at Kerela Public Service CommissionPharma jobs, Pharmacist post, D Pharma jobs, D Pharma, diploma in pharmacy, diploma, pharma jobs at kerelapsc, Subscribe to Rasayanika for latest chemistry & Pharma jobs.